The Series of movies fast and Furious is not unknown to the motor world. The powerful machine are shown to the limits. 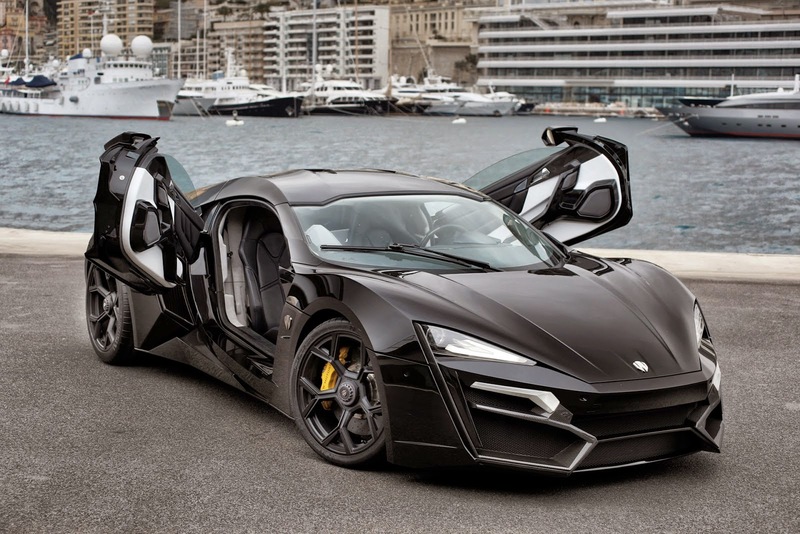 And this time the only 7 made cars by W-Motors, the one and only beast lykan hypersports is being featured in F&F7 .The main star of the film is not even human ... at least I do not think ... It's the ultra-special guest Lykan Hypersport, the supercar W Motors reaches top speed of 395 km / h!For those unaware, the Lykan is the first high performance model and luxury from the Middle East. The choice of model could not be more right, after all, the filming were acclimated in Abu Dhabi - UAE capital (UAE).The investment required to purchase the bolide is around R $ 11 million - US $ 10.9 million, more precisely, or $ 3.4 million. The high amount for car is due to the handmade process by which it is made, applying diamond, sapphire and white gold wire in the headlights, and obviously for being a limited edition: only seven units worldwide.Engine equipped Twin turbo 3.7-liter, six-cylinder that generates 750 horsepower and torque of 97.8 mkgf. Acceleration 0-100 km / h is accomplished in 2.8 seconds. It's almost absurd so fast!In addition, it has 3D holographic screen on your interactive panel coming from series. A curiosity that is specified in the film, is that one of these units is maintained by the owner safely protected inside a safe.